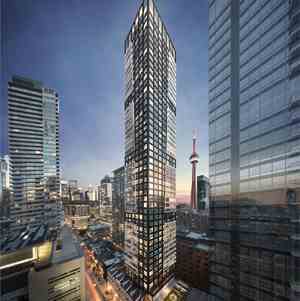 543 Richmond Condos will be 15 storey tower with 476 mixed units. 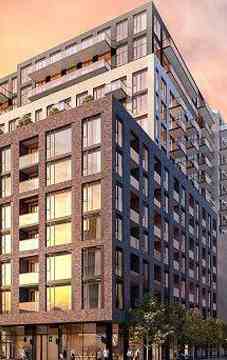 Units will be a mix of one bedroom, one bedroom plus den and two bedrooms. 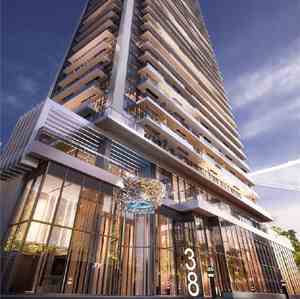 The building will feature 8 storey podium that will contain two wrap around balconies on the second and seventh floors. 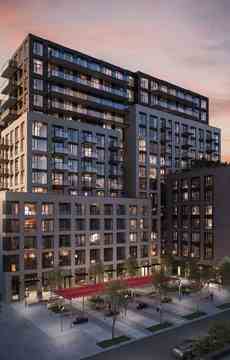 543 Richmond Condos will feature about 262 car parking spots and 659 bicycle parking. 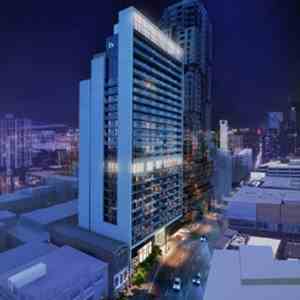 Amenities will include 24 hour concierge, party room, fitness room, study room games room, video room, rooftop lounge and outdoor pool. 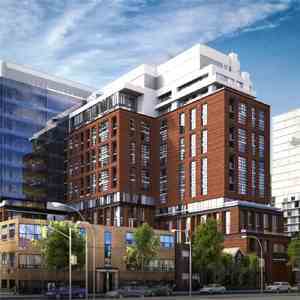 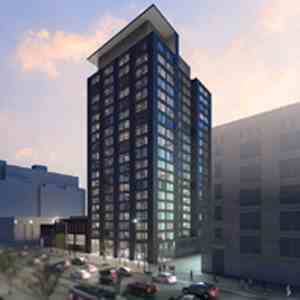 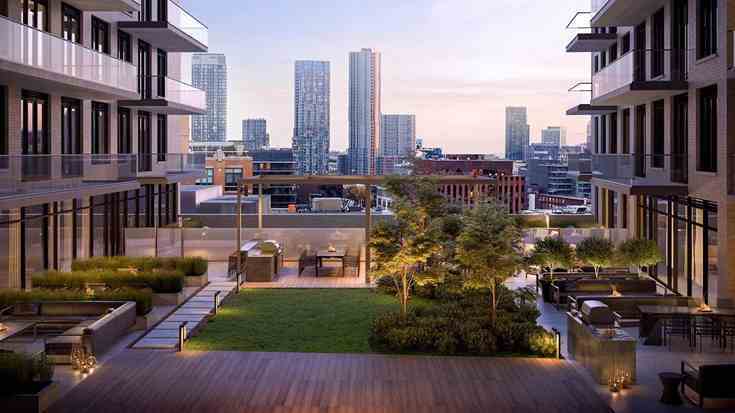 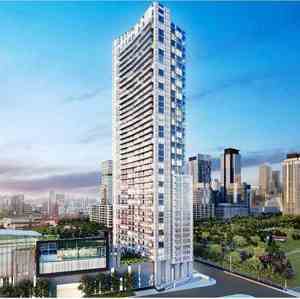 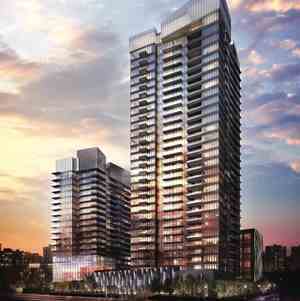 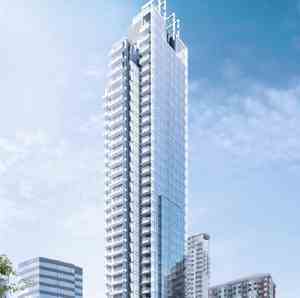 543 Richmond Residences at Portland is a new condo project by Pemberton Group and is currently in pre-construction. 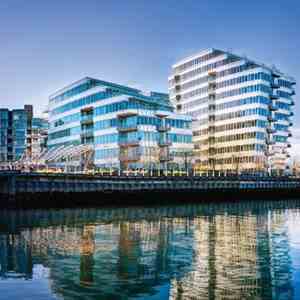 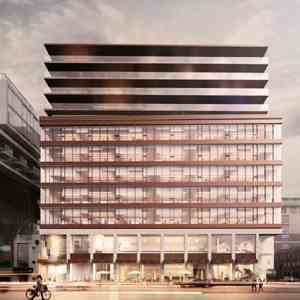 543 Richmond Condos architect is designed by Quadrangle. 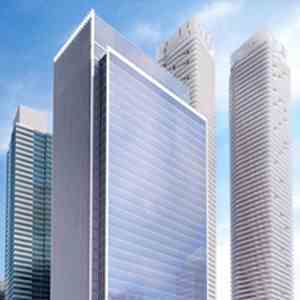 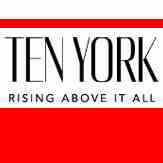 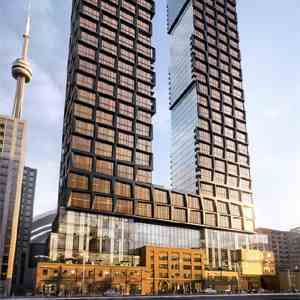 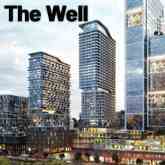 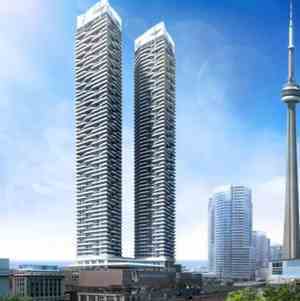 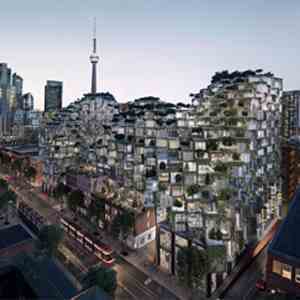 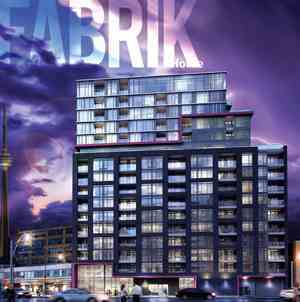 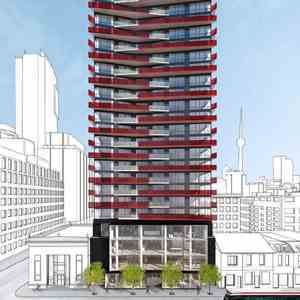 The new project will be located at 543-553 Richmond Street West in Toronto. 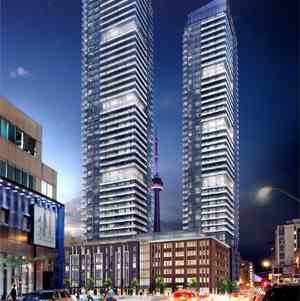 The major intersection is Portland Street & Richmond Street West.